Saturday, 26th January, is Australia Day. The Majority of Voters was the original power in 1900 that created The Australian Constitution and is still, to this day, the only power in Australia that can change it. The Prime Minister cannot change it. The Governor-General cannot change it. The Queen cannot change it. ‘What if we were to change Australia from a Monarchy to a Republic’? 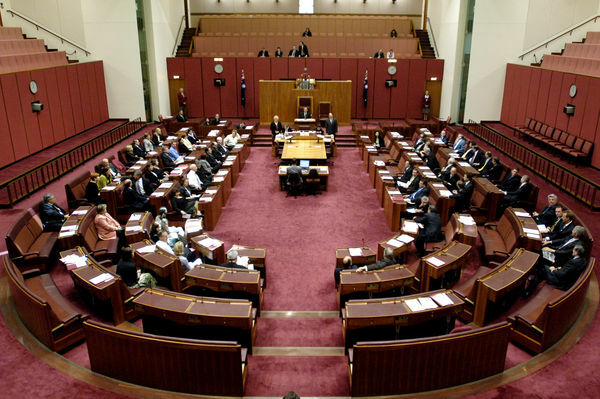 : Whether or not to change Australia from a constitutional monarchy to a republic is being thought through and discussed by Australian Electors. 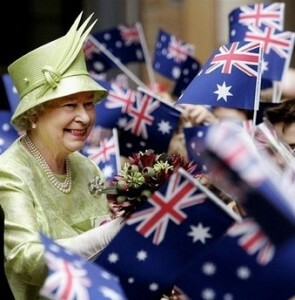 Currently, Australia is a constitutional monarchy created by the Majority of Electors of 1900. The Governor-General is Head of State and Elizabeth II is Sovereign. The Prime Minister is the head of government. Since the creation of the Constitution of the Commonwealth of Australia by the people in 1900 the Crown of Australia has been worn by six monarchs: Victoria, Edward VII, George V, Edward VIII, George VI and Elizabeth II. 100 years later in 1900, this became true in Australia. Today, ‘peoplepower’ is still one of the enduring truths of our Commonwealth. The Majority of Voters was the original power in 1900 that created The Constitution and is still the only power in Australia that can change The Constitution. 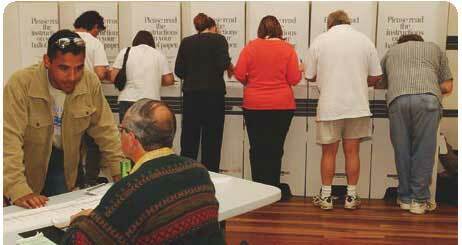 In contrast to other political realities like in Iraq, Afghanistan, Zimbabwe, Fiji or even the Vatican, the USA, India and China, the fact is that the Voters of Australia have been able to hold, without interruption, the ultimate constitutional power in Australia for over a hundred years! 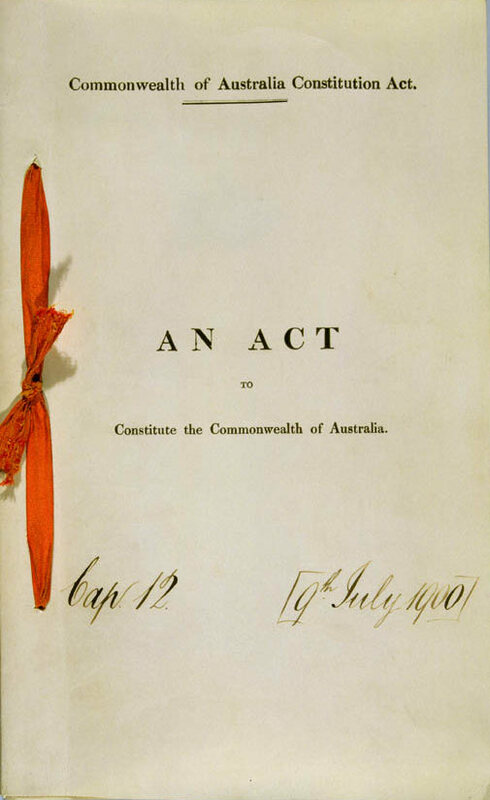 This Bill was drafted with the help of Sir Samuel Griffith, Premier of Queensland. Griffith later became the First Chief Justice of the High Court of Australia. The result of the 1999 constitutional referendum, as decided by the Majority of Electors, was: NO.